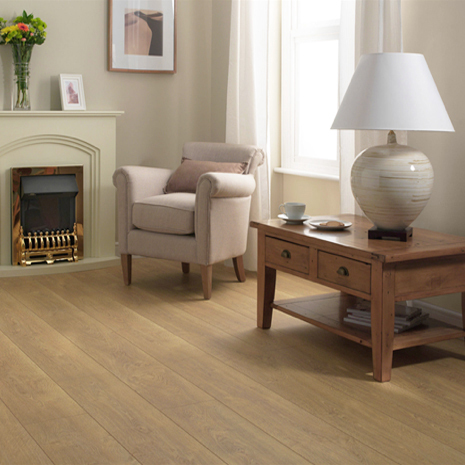 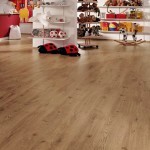 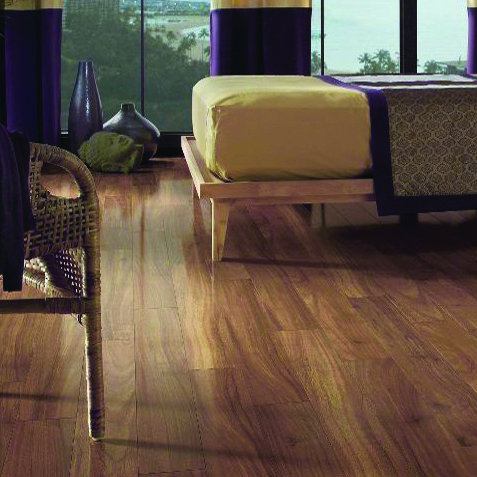 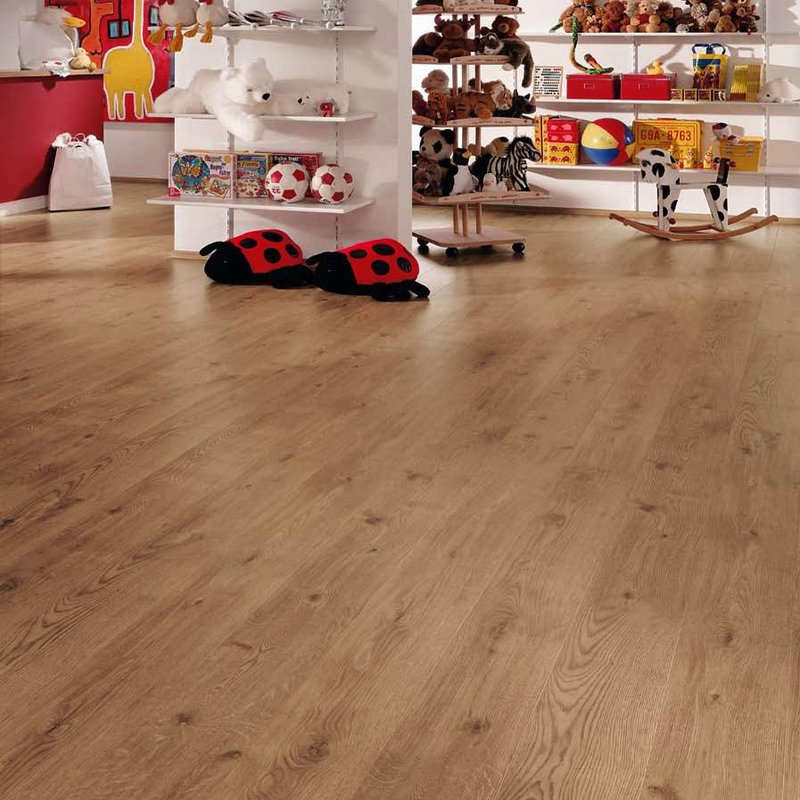 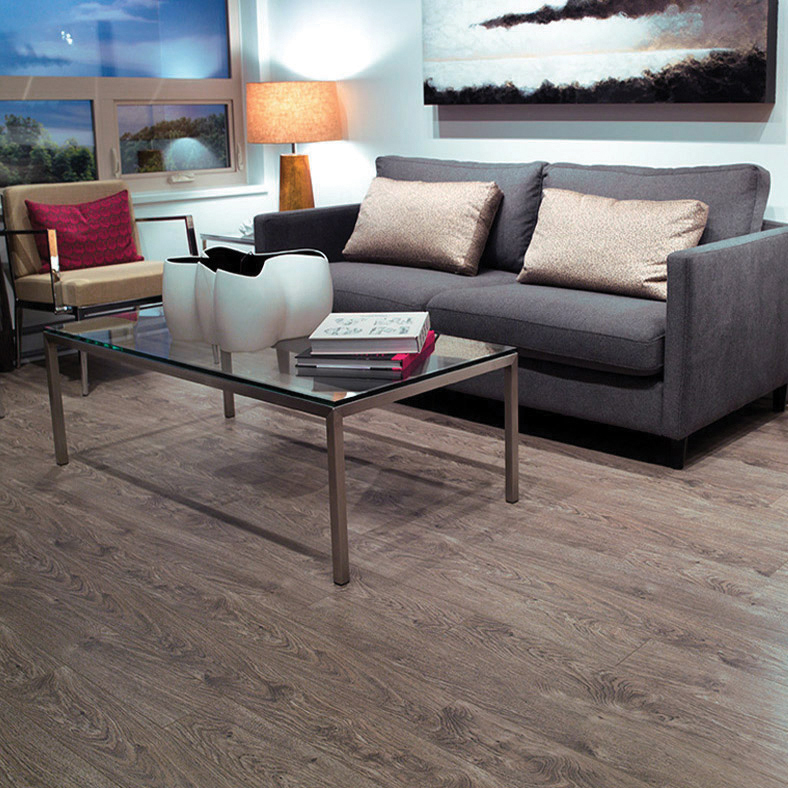 Roma Kenia Oak is an oak coloured laminate plank floor. 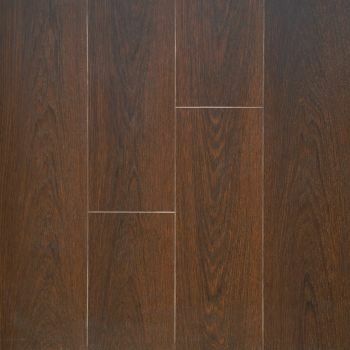 It is a 4 bevel and has an overall thickness of 7.5mm. 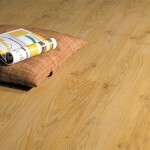 It is installed using a click system on an underlay and requires no glue. 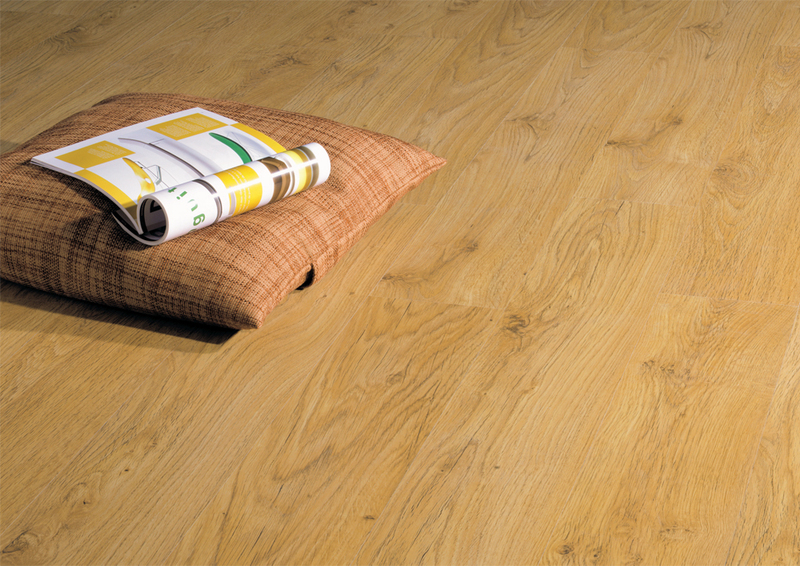 Laminate combines natural looking design with a tough, durable finish that can be used in almost any area of the home.